On our Youtube Channel TaoMenizooMusic, you will see a brand new video for the song “Your Weakness“, the first official video of our new album “Journey Through A Devastated Mind“, using stop-motion, going on with the same main character as before, but with band puppets acting too . 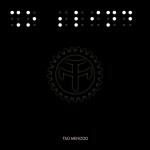 On Septembre, 5th, the new album “Journey Through A Devastated Mind” will be released online for streaming and download. The CD release will then follow in a few weeks. On our Youtube channel TaoMenizooMusic, you will find a video of “Emotional Control“, a new preview of the forthcoming album “Journey Through A Devastated Mind” (autumn 2012). 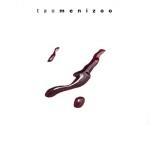 On our Youtube channel TaoMenizooMusic, you will find a video of “My Shroud, My Scars“, a new preview of the forthcoming album “Journey Through A Devastated Mind” (autumn 2012). Promo CDs are here ! Let’s start the search for reviews ! Reviewers : ask your copy ! New preview : “Wreckage” ! 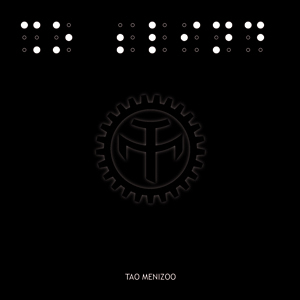 While waiting to find excerpts and full songs from the forthcoming album, you can find all of our second album “So Blind” on the brand new SoundCloud Tao Menizoo ! This song titled Released, from the forthcoming album Journey Through A Devastated Mind, should be available at autumn 2012.